The apartment complex had one building which was an accident waiting to happen. The other buildings were designed and constructed safely. The roofs had gutters and downspouts that were piped into the underground sewer system. This led to water from the roof being safely routed underground. However, one building was different. 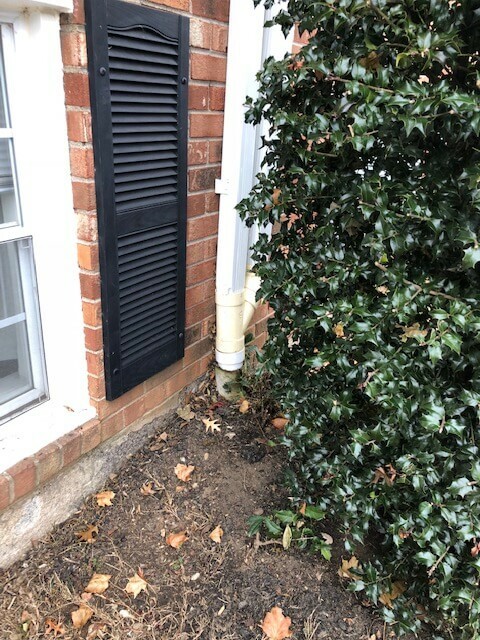 Instead of routing the roof runoff underground, the downspout discharged the water directly onto a sidewalk. This was fine for most of the year, but not for Winter in Pennsylvania when temperatures range from well above to well below freezing. The result was predictable. Snow and ice gathered on the roof of the building during a storm and then melted in the warm daytime sunshine. 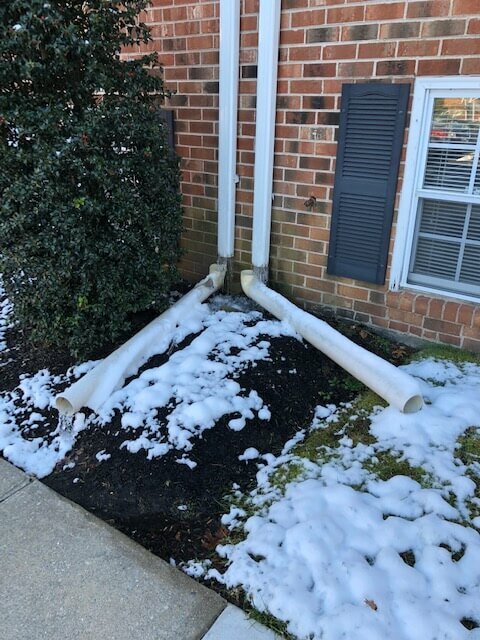 The melting ice and snow was transformed into water that ran into the gutters, down the downspout and out onto the sidewalk in front of the building. In the cold early evening, the water on the sidewalk froze, creating a Slip and Fall hazard. 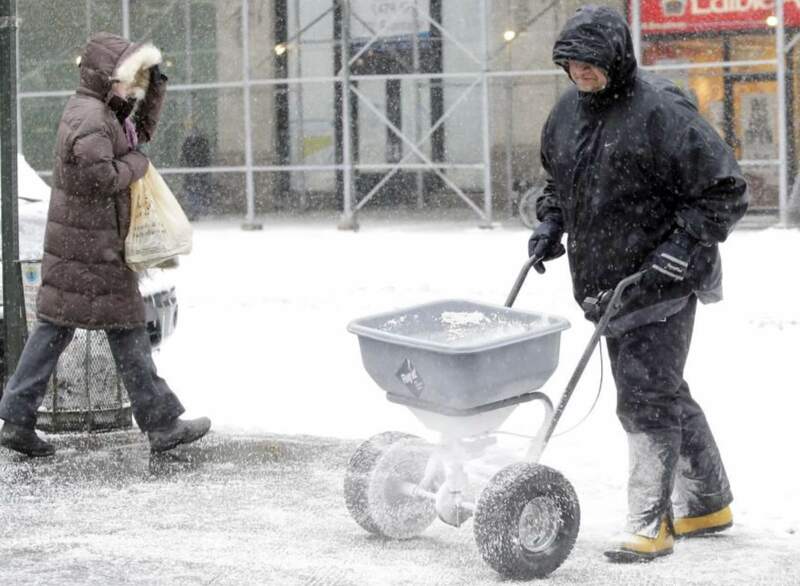 When my client, a deliveryman, exited his truck that evening he did not notice the clear ice on the sidewalk. When his foot hit the ice, a cartoon-like fall ensued and he landed with his full weight on one hand, sending a force up his arm that snapped the rotator cuff tendon in his shoulder. After Physical Therapy and medicines failed to cure the pain and loss of use, the deliveryman had an MRI that confirmed the need for a surgical repair. More lost time from work and medical bills followed. Under Pennsylvania law, delivery people are Business Invitees and are owed the highest degree of care by the property owner to prevent unnecessary harm from accidents including Slip and Falls. Delivery people are on the property to perform work and it is understood that the property owner will inspect and repair the property so that it is safe for deliveries, or in the alternative the property owner must warn the delivery person of any hidden dangers. If the property owner fails to make the property safe or fails to warn of the dangerous condition and a Slip and Fall injury occurs, then the property owner is legally responsible to pay fair compensation to make up for the harm. Pennsylvania law provides that injured victims of Slip and Fall accidents are entitled to be fully and fairly compensated. Victims are entitled to compensation for Economic Damages, like Medical Bills, Out-of-Pocket Expenses and Lost Wages. They are also entitled to Non-Economic Damages, which consist of compensation for Pain and Suffering, Disability and Disfigurement. In this case, the harm was significant. The delivery person sustained a torn rotator cuff requiring extensive medical treatment, including shoulder surgery. He had medical bills and lost income since he could not work for weeks after the surgery. 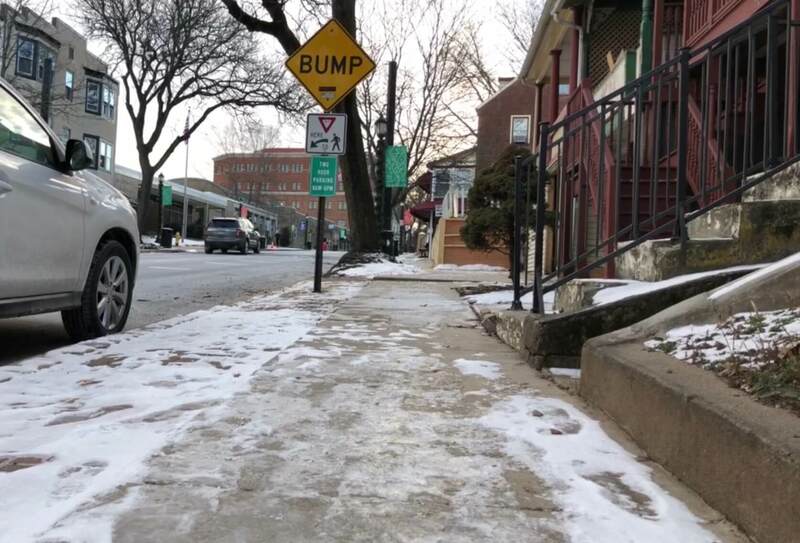 The ultimate value of a Slip and Fall case is determined one of two ways, either through the Insurance Company and the victim agreeing to a Settlement, or through a Jury Verdict after litigation and a trial in Court. Although we had to file a lawsuit in order to get fair compensation, this case resolved through a Settlement rather than a Jury Trial. The client was pleased not to have to endure the stress and risk of a Trial. In the end, the Insurance Company paid $95,000 to make up for the injuries and harm caused by the defective gutter and drain pipe design. 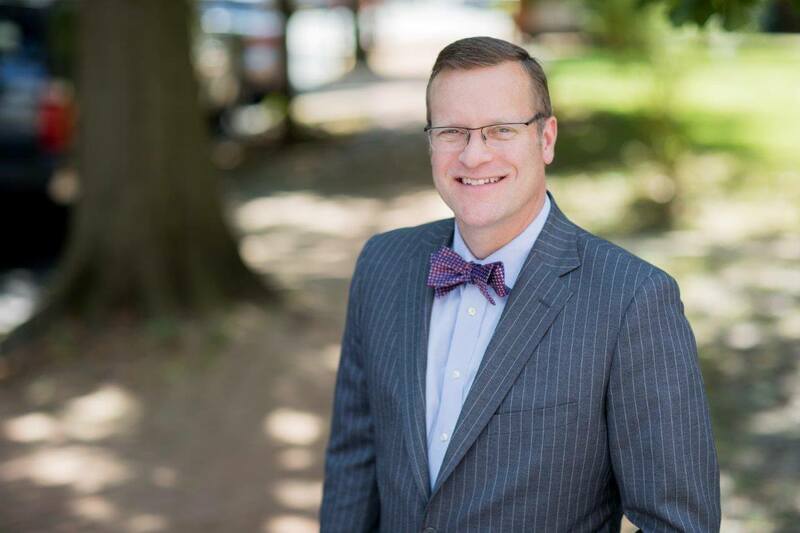 Tim Rayne is a Slip and Fall Personal Injury Lawyer with the law firm MacElree Harvey. 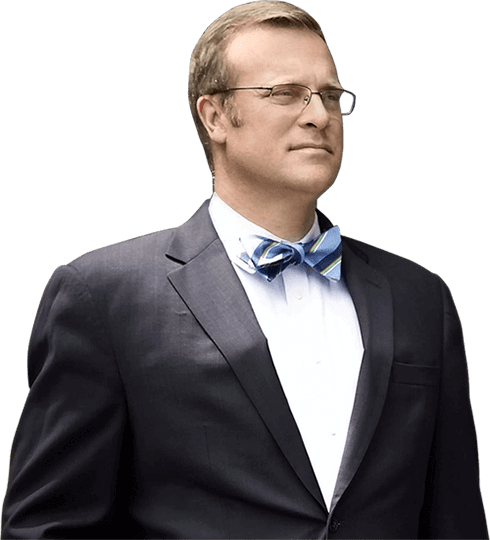 Tim has law offices in Kennett Square and West Chester Pennsylvania. For over 20 years, Tim has been helping injured victims of Slip and Fall accidents receive fair compensation from insurance companies. Contact Tim Rayne at 6108400124 for a Free Consultation regarding your injury claim.